Tick tock, the clock was nearing the hour, and the glasses where being set up, the wine was being opened, and it felt….exciting. Though in reality, I knew not of who was coming, or if anyone was coming quite frankly– we did have RSVP’s, but you never know if anyone is going to show. Women did show, and it was beautiful. It was the next level of connection needed, and a long time coming. To be among a group of women, who get you, get this –hair loss thing, is a comforting and an amazing feeling. Introductions where made and it was cozy. Conversations flowed as women shared about their own hair wearing or desire to wear hair, but not being able to make that leap. The trials and tribulations of both where discussed and shared among the group. The environment was safe and comfortable and while there was a private area to try on hair, several women just whipped off their own hair in the main studio to try on the new Gripper. While this is my life, and my normal, it made it all the MORE normal to be around women like me, discussing their hair loss and hair wearing, their experiences. I benefited as much as anyone there, and I felt it was a good indication that the event was a success when women stayed nearly an hour past the time we initially set. I could have talked to everyone for hours more. I would have been stoked if only one person had showed, so to have the turnout we did was incredible. I know the power of one when something is new, my site began with ONE. It was just me talking to myself back in 2007, writing a public journal of my life dealing with hair loss, post after post just being sent out into the wind, not knowing if anyone would ever see it, read it, yet alone reply. Until one day, one person wrote back, and it grew from there. At that moment I knew I was no longer alone. 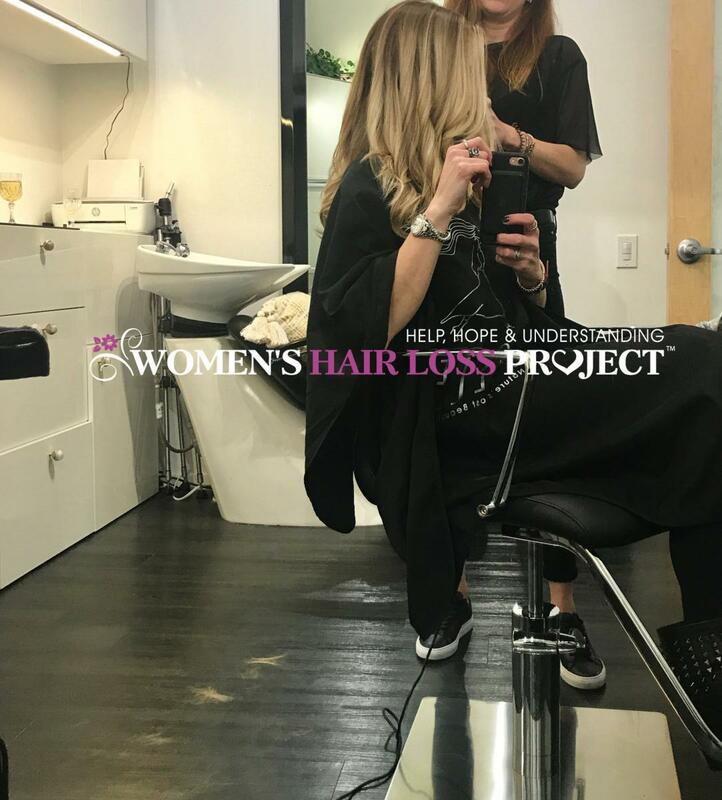 To see how far I’ve come in my own journey makes me get a bit emotional if I really reflect on it, I just never thought I would find peace or acceptance and I certainly never thought I’d be co-hosting an event specifically for women with hair loss. I lived my life in hiding for over a decade after hair loss took over me in 1999, and year after year I just watched myself decline and felt my life was over, but it wasn’t over, it was beginning in a different way and I found purpose in my suffering by being able to share my life with other women who are dealing with the same affliction. I understand all of the feelings. I may wear hair now, I may have made peace with my hair loss, and no longer pray for the return of the hair I once had, but I am very much in touch with the suffering it brought me — those deep and often dark feelings of despair. To get from there, to a room of beautiful ladies who dealt with those same feelings, to smiles and laughter on that day, provided another stage of healing for me. Below are some photos taken before the women arrived, and then after they left. There where no photos taken during the event for obvious privacy reasons. This is wonderful, u are so beautiful and I can’t thank u enough for all u do. 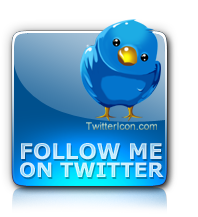 I don’t know were I would be without this site. Your new hair looks incredible, I need to start wearing hair soon and it helps me to see your posts and videos. Thank u again. What an amazing event you all participated in. I only wish this could happen on the East Coast. I am sure there are enough of us to pull this together say near Pittsburgh. I can’t even articulate what a profound effect you have had on my life Y. 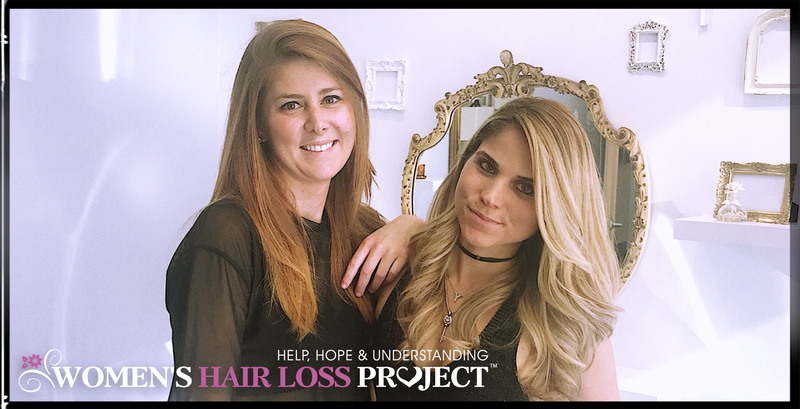 Watching your journey and having the ability to connect with other women dealing with genetic hair loss gave me a sense of hope that I thought I had lost forever. I really wish I was able to make it to your event, but I look forward to meeting you and thanking you in person some day soon. You have given me the courage to finally give wearing wigs a try. I’ve never seen anyone make a wig look so good and so fun to wear. Thank you for holding my hand through my decision making process, even though you didn’t even know you were holding it. Thank you so much for all that you do for us! You are beautiful inside and out! Beautifully said!! I am so glad that I went to this event. Everyone was so supportive of each other and I felt warm and cozy. I have never been around others like myself, let alone wear Follea. The new gripper is absolutely beautiful and I cannot wait to upgrade. I’d love to have another event like this one. It was perfect and I feel honored to be around the woman I met. To hear their stories. Thank you so much for making me feel AMAZING!! Thank you and Sophie for organizing it!! Hi. Your get together sounds great. Wish you lived in central Illinois. What is a gripper. Sounds like people really like it. Thanks for all your time and caring. Your hair looks gorgeous. Love all the highlights. has begun following the menopause and I’ve felt suicidal at times. I’ve stopped going out with friends and I’m retiring from work early so I don’t have to face people at meetings. I shop at weird hours to avoid bumping into anyone i know. I just can’t bear it. Just found a place fairly close to me that has the Follea wigs! It makes me so happy just to know this lovely alternative is available, as all of you look so beautiful in them! They are a bit pricey, though. How long could they last with proper care? Thanks. Thank you Y. You are an inspiration! My question is how long will follea wigs last with daily wear? Have you changed from aero sport to gripper? Are you buzz cutting in order to wear the gripper? Do you still leave out some hair? Previous post: Women, Hair, Wine & Care !